Rutgers University has become the latest US university to sever ties with Adidas over the sportswear giant's the approach to worker rights following the non-payment of severance to workers at a former Indonesian supplier factory. The university joins Cornell and Wisconsin-Madison universities in challenging licensing agreements with Adidas over its refusal to pay severance to the workers. In a letter to Rutgers United Students Against Sweatshops Rutgers University president Robert Barchi said he applauded the group's "commitment to workers in developing countries and your efforts to advocate on their behalf". He said: "I agree with you that Adidas' refusal to acknowledge its responsibilities to the PT Kirzone workers and pay them Adidas' share of their legally mandated severance payments is not consistent with the values of this university. We expect the companies with which the university has a trademark license agreement with to respect and uphold the labour and legal rights of workers producing Rutgers-branded products, and Adidas' actions are not in keeping with this expectation." The decision comes after PT Kizone shut down unexpectedly in April 2011, leaving 2,800 workers without severance pay. A court in Indonesia ruled workers were entitled to a total of US$3.4m in severance, and while other buyers have put forward $1.6m there is still $1.8m outstanding. 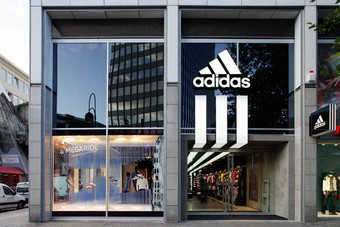 For its part, Adidas says it has fully honoured its contractual obligations at the plant, and "will not accept nor assume the financial duties of the former PT Kizone owner and pay severance to the workers, as some labour groups and business partners have asked us to do." 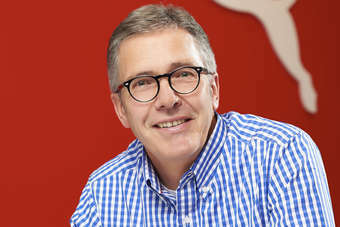 Instead, it says it has provided food aid for the workers, and helped some find new jobs with Adidas Group suppliers. It also says the sale of the former factory's assets is intended to settle debts and help fulfil severance obligations - although this has been delayed following a challenge by the main creditor bank.